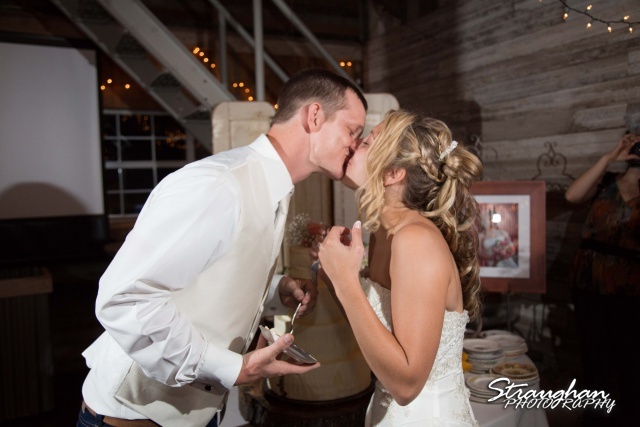 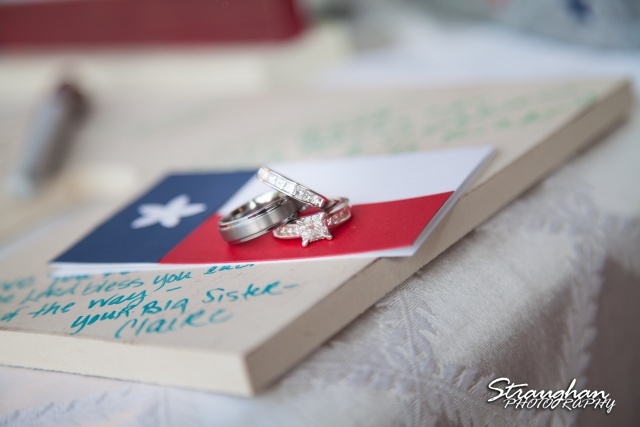 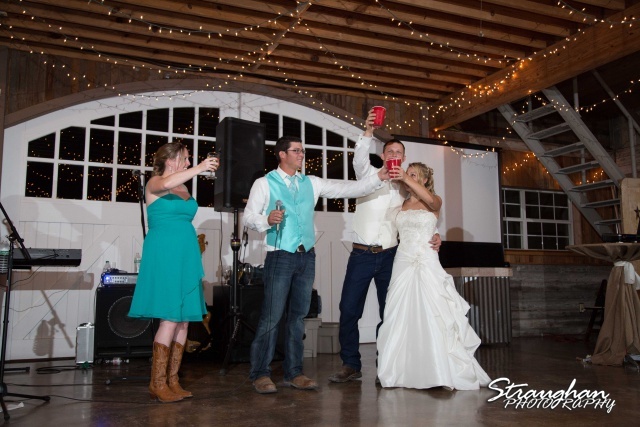 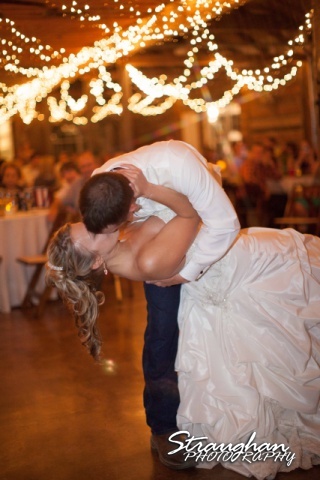 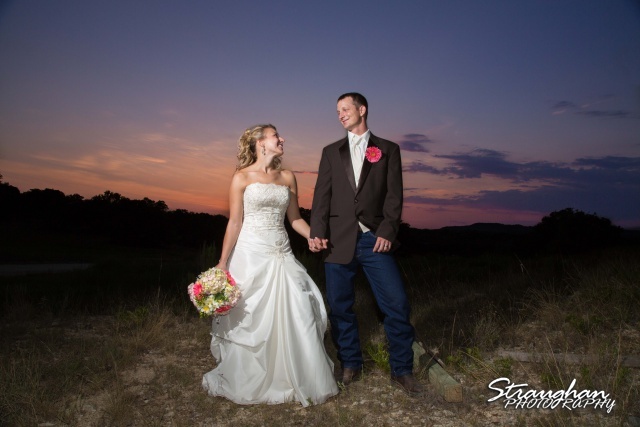 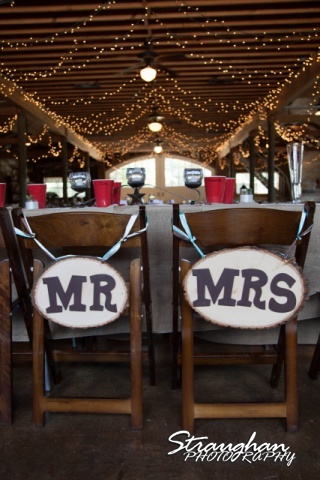 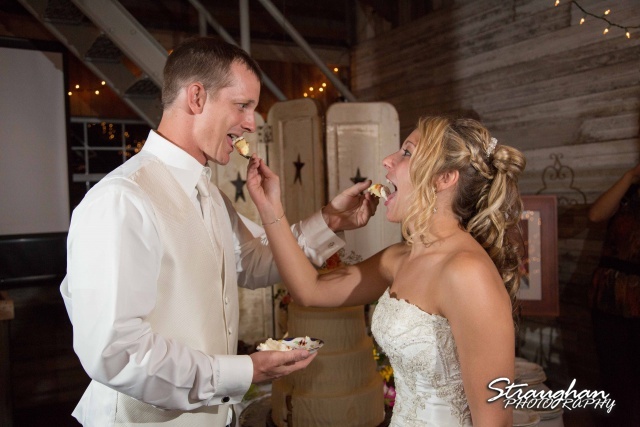 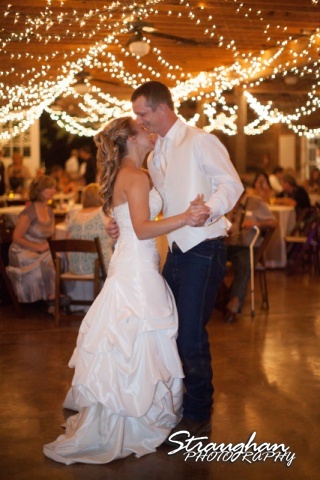 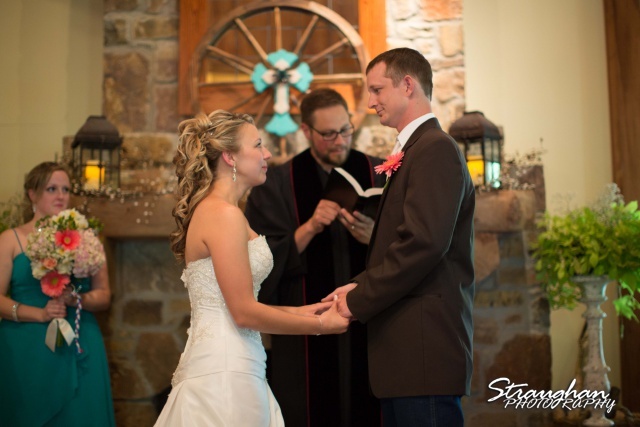 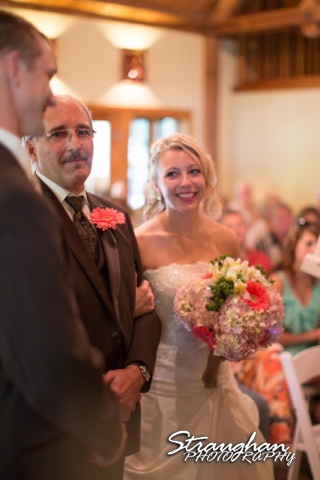 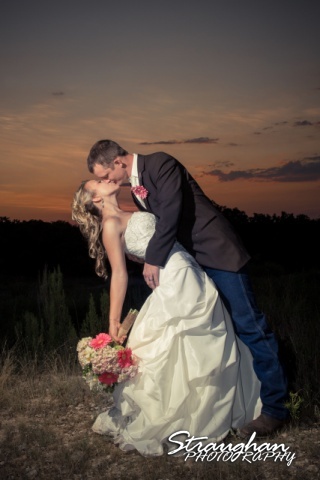 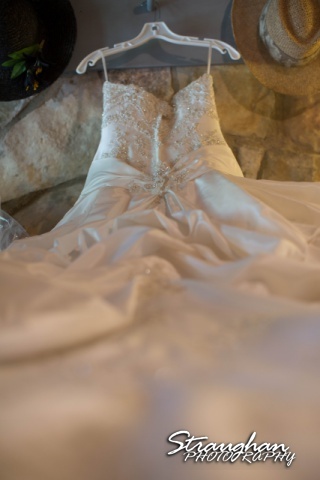 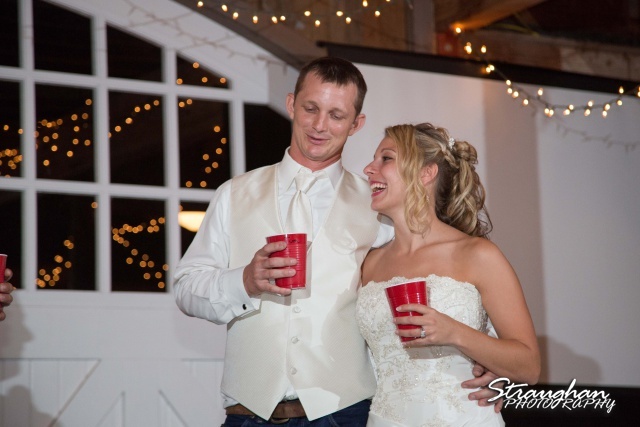 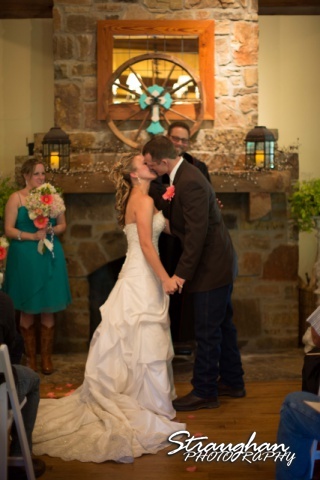 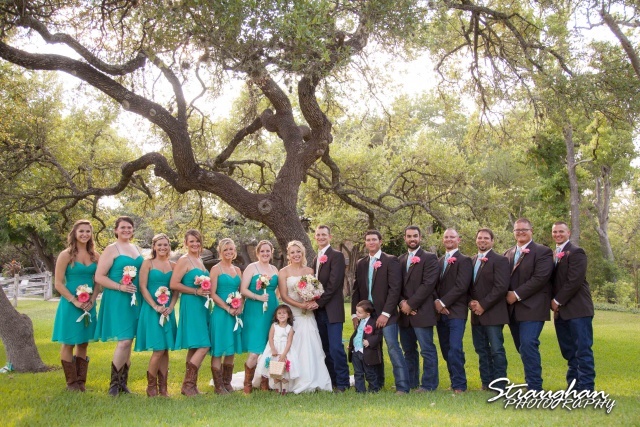 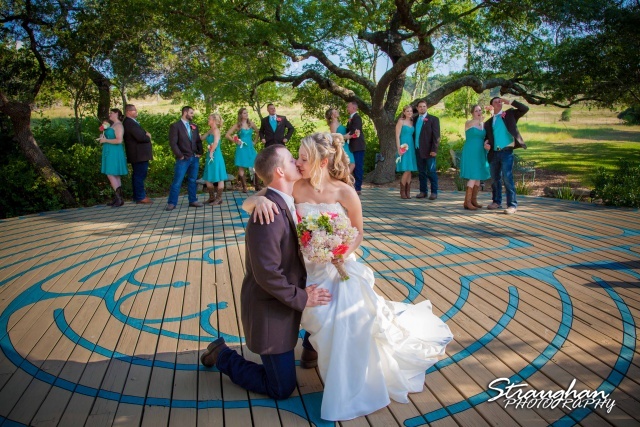 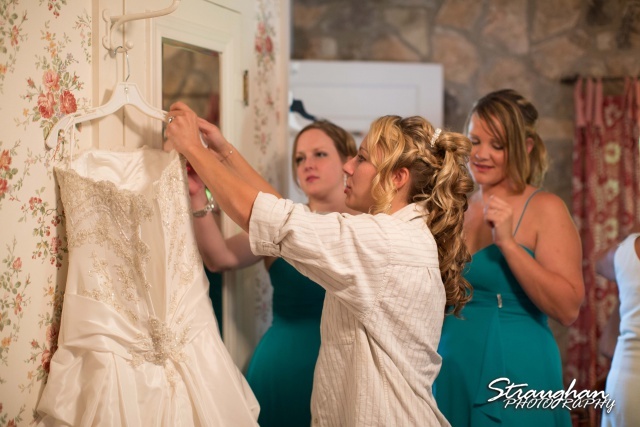 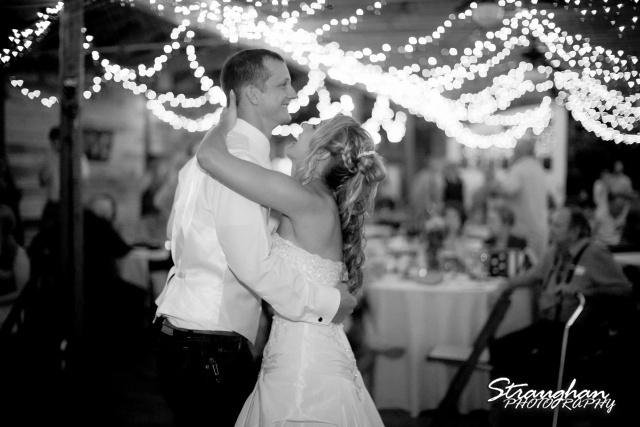 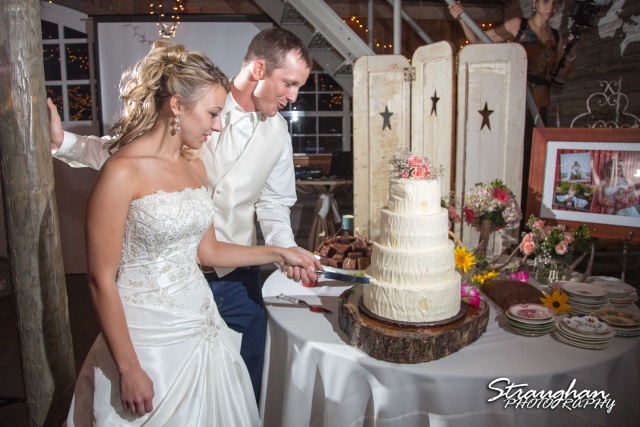 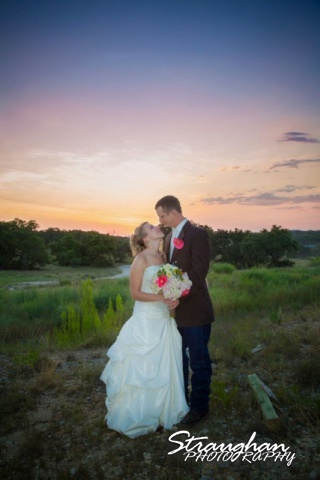 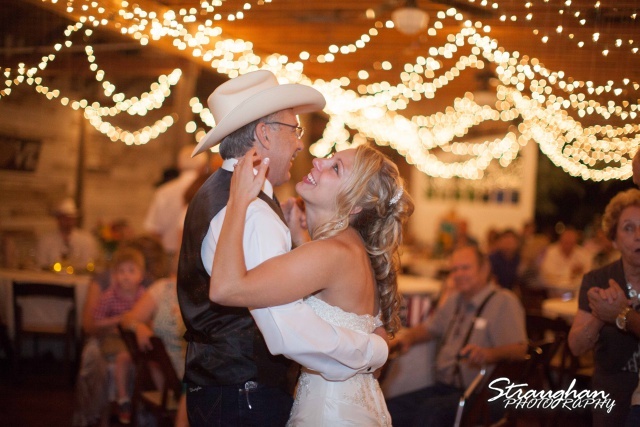 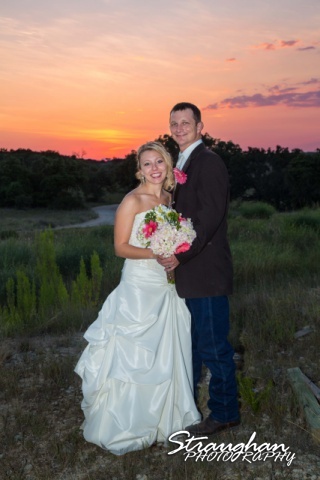 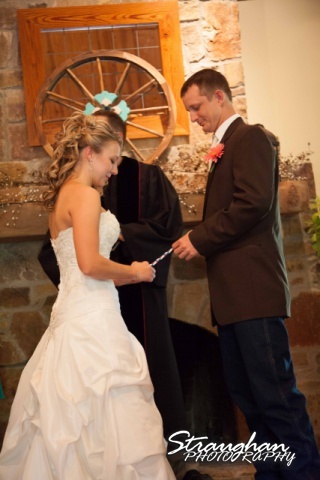 Amanda and Tim’s wedding took place at the beautiful Red Coral Ranch in Wimberly, TX. 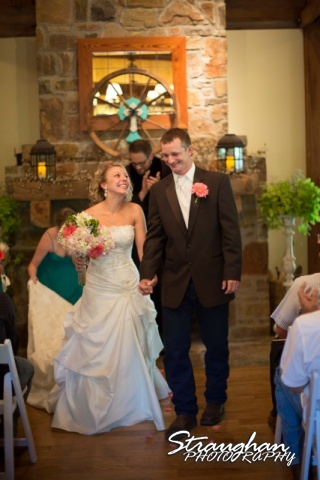 This fun, country wedding was just perfect for July. 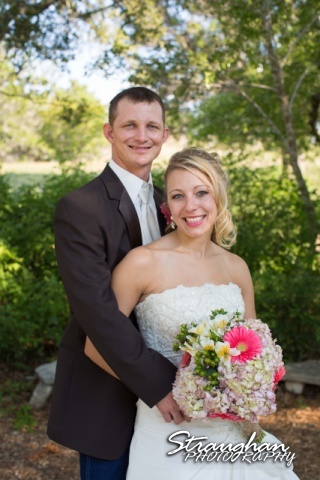 Wimberly Catering provided refreshing lemonade and delicious food. 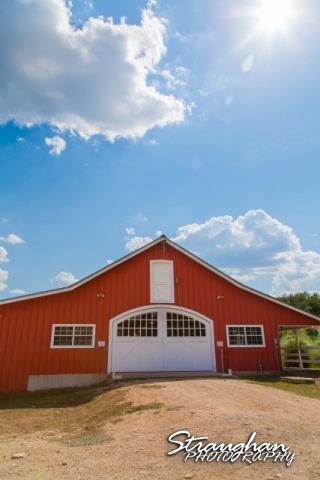 The red barn is really cute. 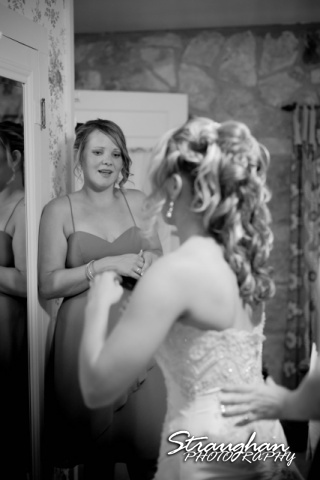 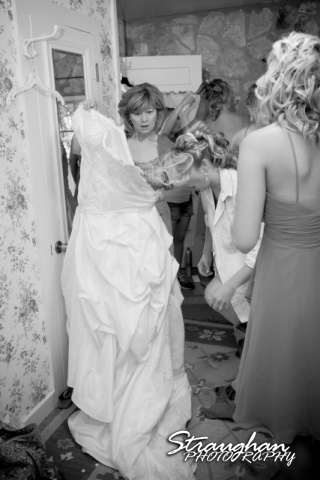 Her hair got caught in the dress and the looks on their faces were classic. 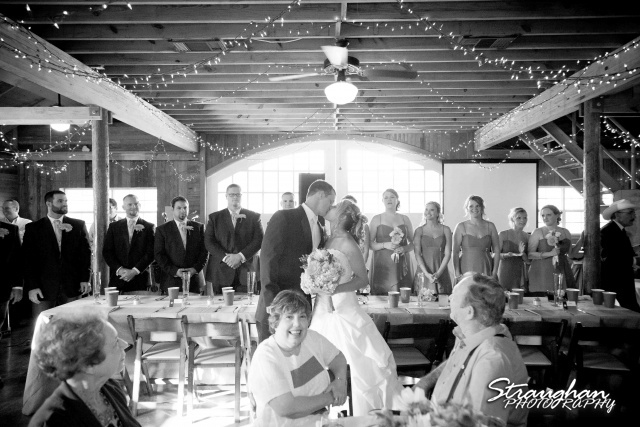 Love the silliness in the back! 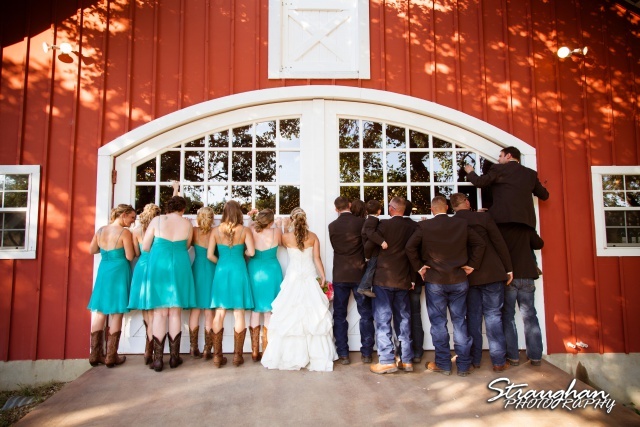 Peeking into the reception hall. 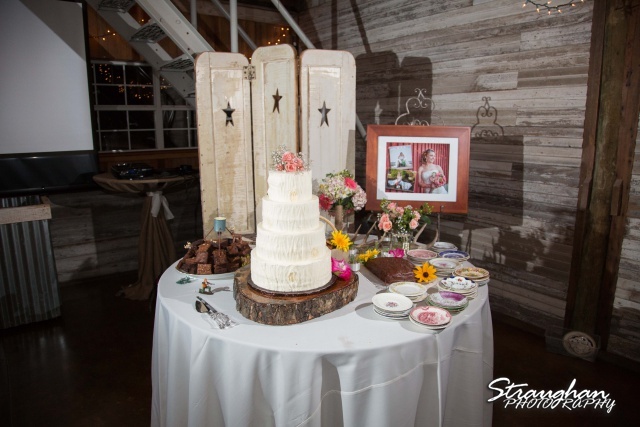 Loved this cake table; the mismatched china was really cute. 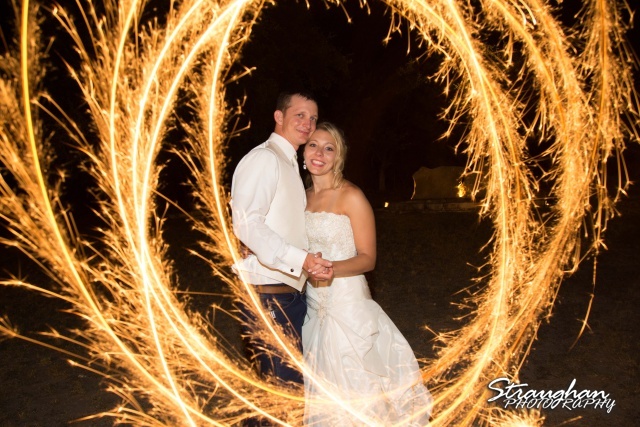 We had a lot of fun with the sparklers! 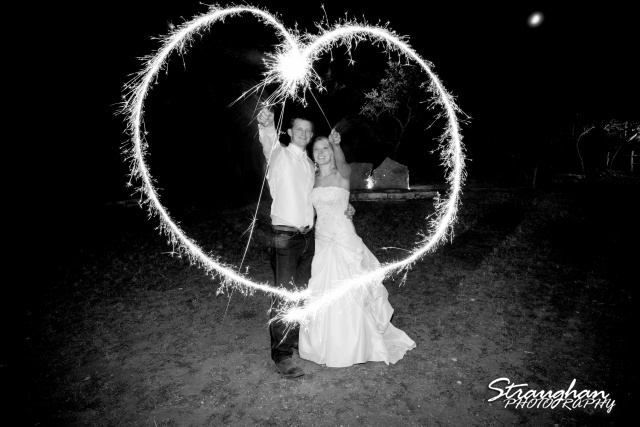 The sparklers were from buysparklers.com. 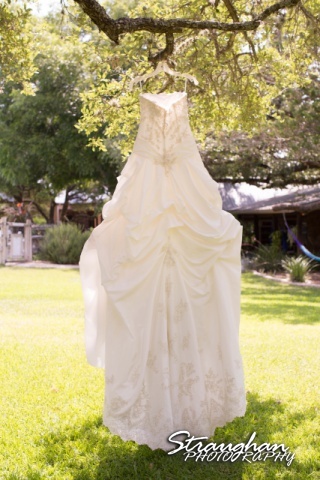 They are based here in San Antonio.